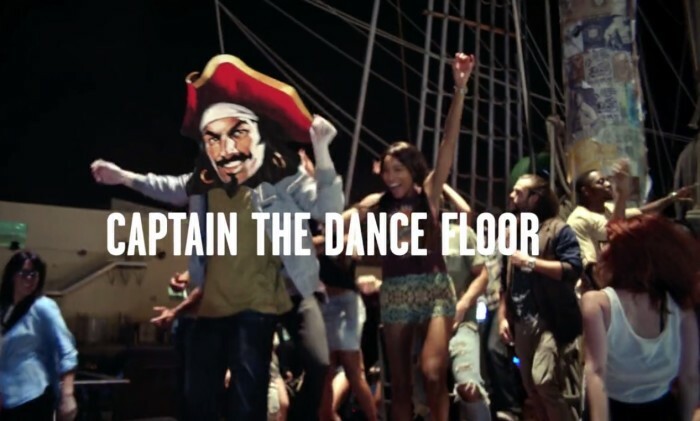 “Captain Morgan should not be too confidently dancing on the floor ,” said UK advertising watchdog. To be more concise, the American rum brand’s latest TV ad, which launched in May, should not imply that drinking alcohol could contribute to an individual’s popularity or confidence, which was the reason why it got banned from the Advertising Standards Authority (ASA) in UK. In the ad, a man with Captain Morgan’s face from the brand’s logo superimposed over his own was enjoying his time at a party on an old-fashioned pirate ship. Alcohol Concern, a UK charity that works on alcohol issues, and a member of the public complained to the ASA as the ad had implied that alcohol could enhance an individual’s confidence and that the spot hinted that the success of a social occasion depended on the presence or consumption of alcohol. In its defence, Diageo, Captain Morgan’s owner, said the man with the Captain Morgan face “was not shown to be more popular, confident, or self-assured than other partygoers,” nor was there a “transformational moment” where his behavior was shown to change in association with the consumption of alcohol. However, the ASA took a different view. “Although the ad did not explicitly depict drinking alcohol as resulting in a change in the central character’s behaviour in a ‘before and after’ scenario, we considered that the superimposed Captain Morgan face implied that he had already consumed the product and thus linked his confident behaviour to this consumption,” said the regulator. We concluded that the ad implied that drinking alcohol could enhance personal qualities and was therefore irresponsible. 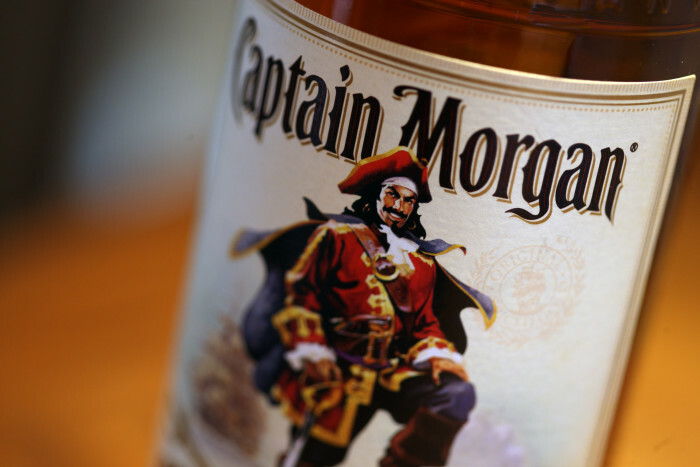 One of Captain Morgan’s top marketers has said the brand “disagrees” with an Advertising Standards Authority (ASA) ruling. “While we are pleased that the ASA chose to not uphold part of the complaint (the suggestion that the ad implied the success of an event), we disagree with their interpretation on the rest of the ruling,”said the company’s European marketing director, Julie Bramham, in a statement. In spite of that, the ad, which is part of a multimillion pound push, must not be shown again in its current form. The birthplace of white coffee, Ipoh, Old Town will be surrounded with seven art murals painted by renowned Lithuanian artist, Ern..
Advertisement revenue has fallen by 18.7% yoy by SG$34.1 million and circulation revenue declined 10.6% or SG$4.8million. ..
Film, TV, healthcare and tourism to get a boost as part of the GREAT Festival of Creativity in Shanghai, opened this week by the D..